What would today’s rock and pop music be without electric guitars? These instruments have been setting the tone of popular music for more than sixty years now. Their sound is determined largely by electrical components, but not only. How do they actually work? And can you explain this to a musician with no technical background? This book answers many questions in a simple and easy to understand way. This book explores the guitar’s mechanical and electrical parts. Manufacturer’s secrets are unveiled, pickups and their electrical environment are explained and, especially for the technically inclined musician, several deft interventions are described that can render many instruments more versatile and made to sound a lot better – in the most cost-effective manner. 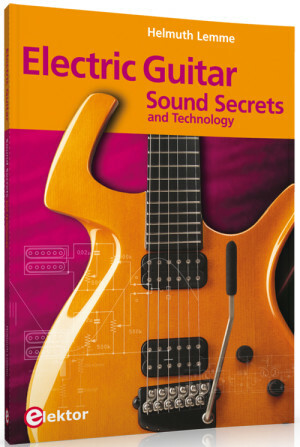 Electric Guitar Sound Secrets and Technology is available as of week 43 (October 22-28). You can pre-order your copy now! 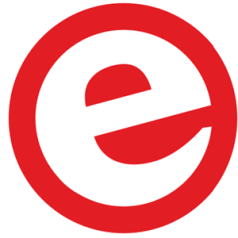 Elektor magazine members get a 15% discount and free shipping. Be smart. Order this book along with other Elektor products and get free shipping on the whole order! * Offer valid until November 16, 2012.